A federal geologist and an oil industry representative said a news report on Tuesday digging into the secrets of the lone well drilled in the Arctic National Wildlife Refuge, and suggesting the well results were uneconomic, does not alter the potential for a profitable discovery in the region. Kara Moriarty, head of the Alaska Oil and Gas Association, said the U.S. Geological Survey has estimated the refuge’s coastal plain could contain 10 billion barrels of oil. If in fact the 34-year-old well contained little to no oil, that doesn’t mean other sections of the 1.6-million acre coastal plain are dry, she said. “No single well condemns a 1.6-million-acre area,” said David Houseknecht, a USGS senior research geologist with expertise on Alaska. The findings of the well, known as the KIC-1 well, are especially relevant today. 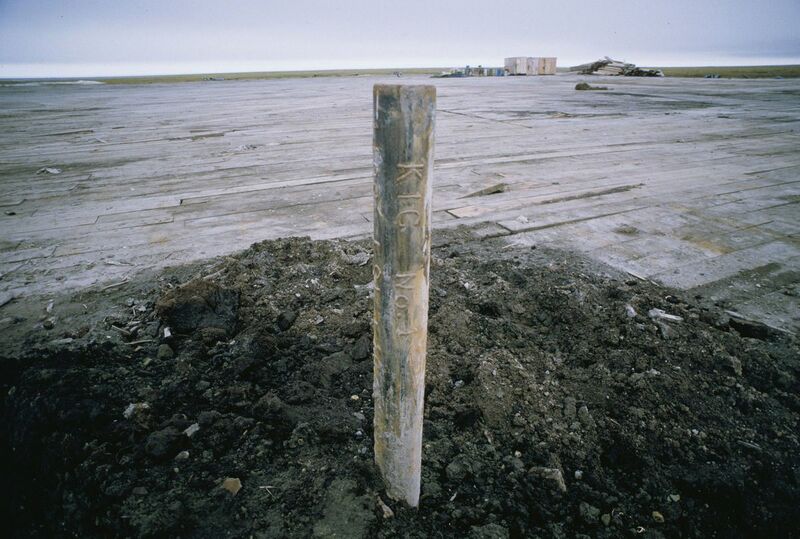 Oil exploration has not occurred in the refuge since the well was drilled during a two-year period in the mid-1980s. The Trump administration is moving to hold the federal government’s first-ever lease sale in the coastal plain, possibly late this year. Congress in 2017 approved the sales, capping a decades-old battle over drilling. Drilling advocates have said ANWR oil production could provide thousands of jobs nationally and enrich state and federal treasuries. Conservation groups have argued the refuge may contain little oil and future drilling will threaten wildlife. Tuesday’s New York Times report helped unlock some of the mystery around the well, drilled as part of an agreement between BP, Standard Oil, Chevron and two Alaska Native corporations that own the land. The explorers fought Alaska to keep the data confidential, and the well results have been called one of the “tightest” secrets in the industry. The well was drilled during a limited exploration window allowed by Congress, Houseknecht said. The newspaper quoted Sidney B. Silverman, a now-retired lawyer living in Long Island, New York. Silverman represented Standard Oil of Ohio’s shareholders in 1987 as BP sought to acquire the company. In a battle that played out in a Cleveland courthouse, Silverman wanted the results of the well to make sure his clients were getting a fair deal. Silverman conducted a sealed deposition discussing the well results with David Jenkins, a BP executive. Silverman calls the ANWR discovery well "worthless” in the news report. The Times also reached Jenkins, now 80 and living near London. Jenkins, who told the newspaper his memories were vague, recalled telling Silverman that the evidence at that stage suggested there was nothing “material within the refuge” when it came to oil. Silverman, now 86, told the Anchorage Daily News on Tuesday he had forgotten specific details of the deposition with Jenkins, such as questions and answers. But he said his general recollection was accurately described in the Times. “Either there was was no oil or gas there, or it couldn’t be produced at a cost that would make it economic to produce,” Silverman told the Daily News. Silverman said he believed the data stifled the explorers’ interest in ANWR. BP and Chevron Texaco today hold the leases to the private land where the well was drilled, according to the Arctic Slope Regional Corp., one of the landowners. A BP spokeswoman on Tuesday said the company would not comment on the Times article. A tweet from Alaska Wilderness League on Tuesday pointed to the Times report to argue for no drilling in the refuge. “There’s now serious doubt on claims that the Arctic Refuge holds valuable oil reserves. This was always a raw deal" and offers another reason why the Arctic should be protected, the group said.